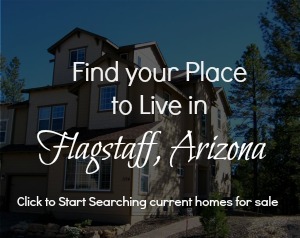 Feel free to search Flagstaff Properties for Sale with no need to register! However, should you choose to register, you are able to save your favorites, mark homes you like and homes you dislike. Please contact Flagstaff Realtor Jacki Tait at 928-714-7244 or via email if you would like to schedule a showing or receive more information on any Flagstaff Property listed for sale.